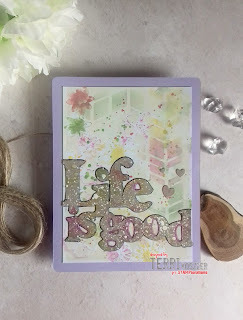 I've mad 2 projects using lot's of stencils, stamps and dies from STAMPlorations. Two pretty cards! 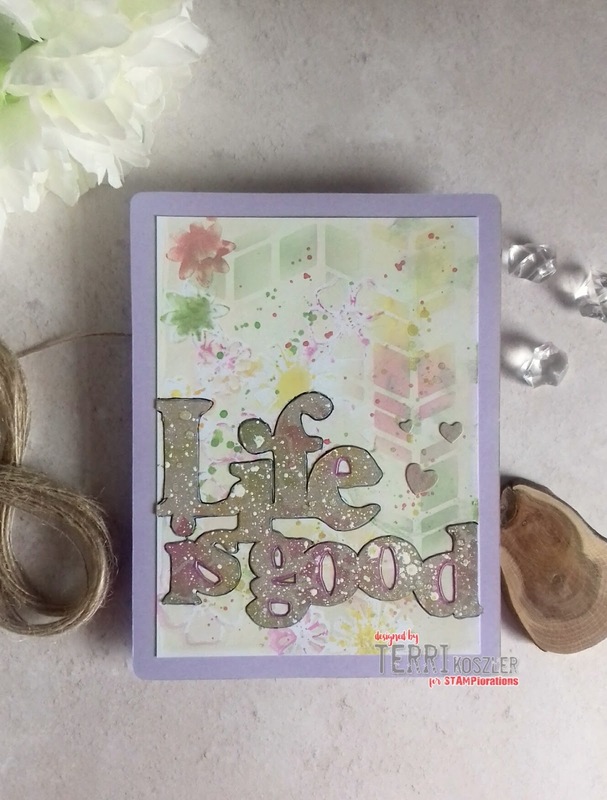 I love your stenciled backgrounds and all the splatters! Gorgeous cards! Your stencilling is beautiful! Thank you for the inspiration! Wonderful backgrounds on these cards. These are STUNNING! I love the way you used the stencils! I love the splatter too! Great sentiments! These are so pretty! I love the soft colors! Thanks for the inspiration. Such pretty cards! Love the stnecils and how you used them. Amazing backgrounds and gorgeous cards! Fabulous! WOW - the stencilled backgrounds are so soft and delicate with gorgeous colour and detail => LOVE LOVE LOVE!